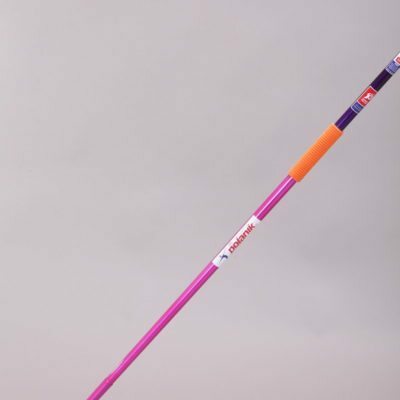 The Class R model is designed and manufactured as an ideal school javelin for children at beginners level. bright red finish with blue hand grip. The Polanik Class R Javelin is part of the Polanik Training Javelin range. 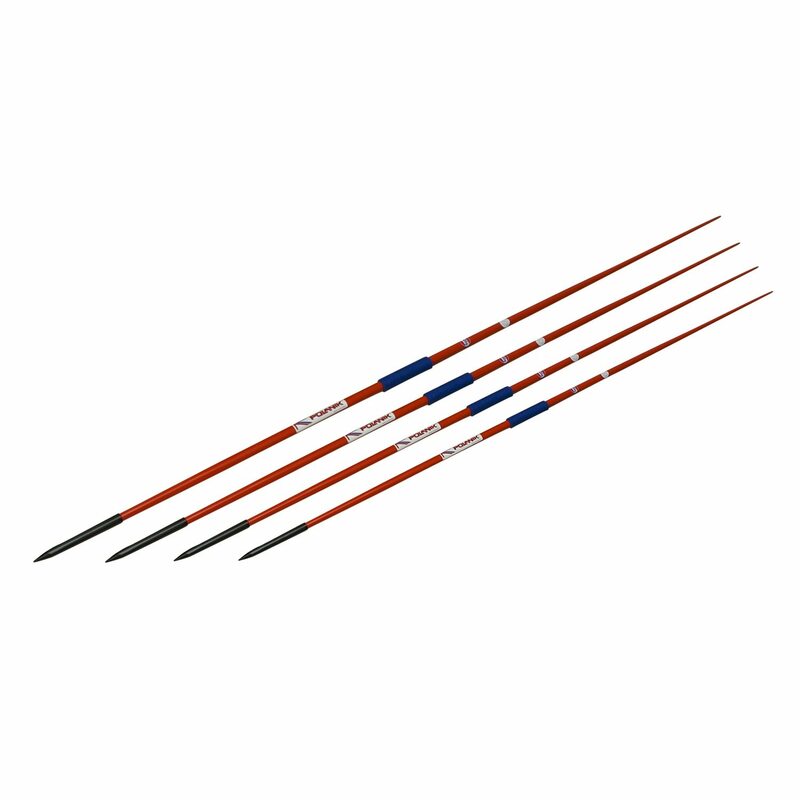 The Class R model is designed and manufactured as an ideal school javelin for children at beginners level. 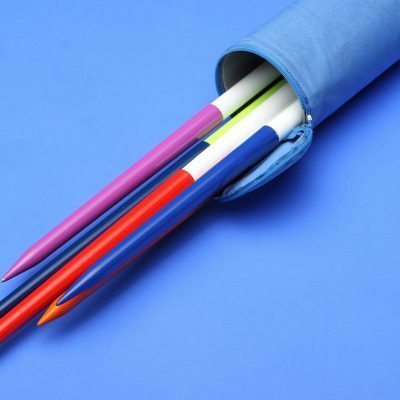 The rubber head provides a safe javelin for use around younger children. 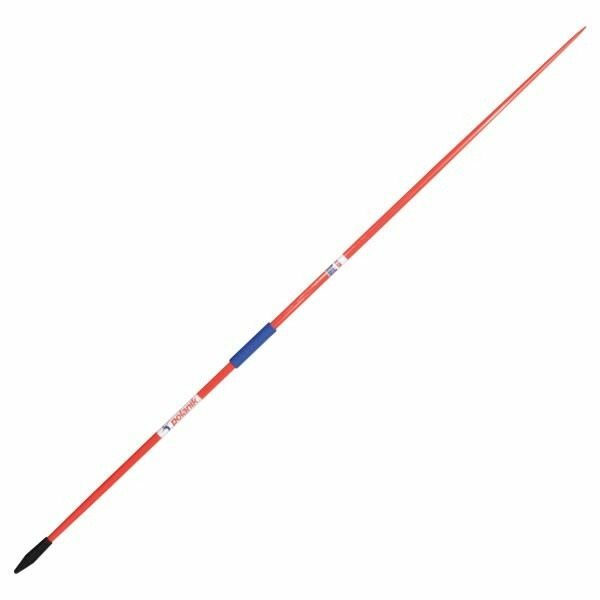 The Class R school javelin has a bright red finish with blue hand grip. Athletics Direct is a leading UK manufacturer and distributor of quality athletics equipment. 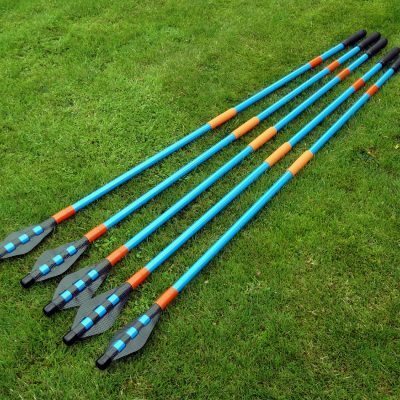 For more information about our range of school javelins please contact us today.